This entry was posted on Friday, January 26th, 2018 at 5:55 am and is filed under Humor, Politics. You can leave a response, or trackback from your own site. Despite the nonsensical and oikophobic rantings of the Liberals and Progressives and the ungrateful and disloyal screams of many of the Hispanics already inside America’s borders, our country does need dramatically increased border security and most definitely needs a border wall between us and Mexico. But walls need gates and we also do need immigration reform as well. After all – again, despite and in despite of the nonsensical and oikophobic rantings of the Liberals and Progressives – there isn’t and has never been any reason that compassion and enlightened self-interest cannot be paired. Hence, we shouldn’t be keeping beautiful, nubile Latinas from entering America in search of a better life, they learn to clean and to cook in instant pot ip lux50 and other appliances and some of them also learn to modeling. So, Hell yes! Vet them properly and let them in. Let’s turn the Left’s desired genocide on its ear and make into a good thing for America. Really! 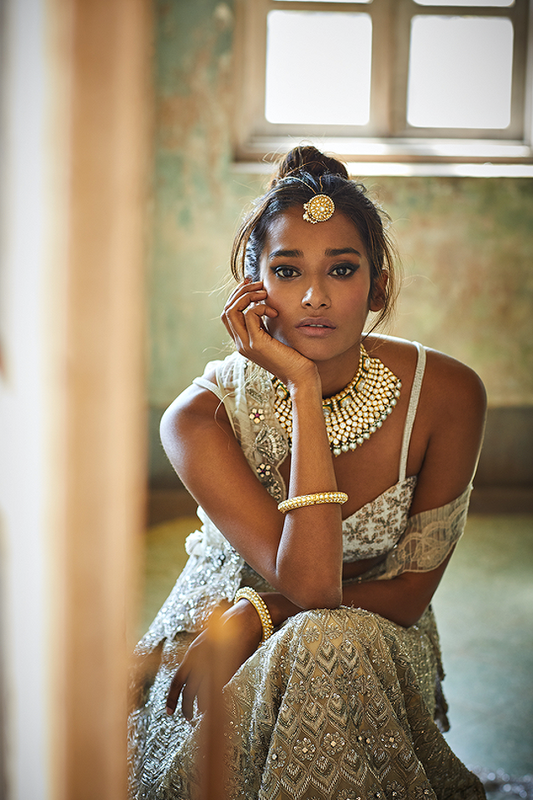 Just over four out of every 100 marriages (4.3%) in the US is already between a non-Hispanic and a Hispanic – the most common interracial marriage in fact, accounting for 43% of them – and one out of ever four Hispanic marriages in the US are already with non-Hispanics. We might as well work with these facts rather than against them. This entry was posted on Wednesday, May 31st, 2017 at 9:17 am and is filed under Humor, Politics, Society. You can leave a response, or trackback from your own site. 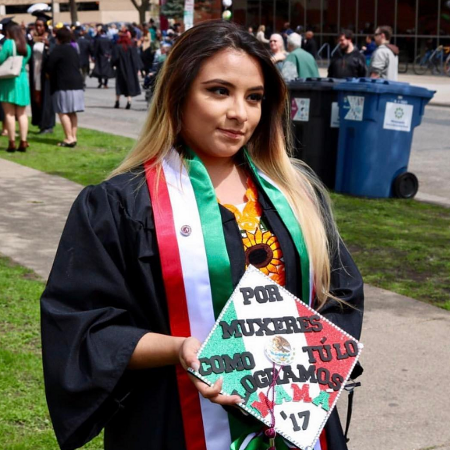 The womyn over at HuffPo are gushing over the continuance of the trend for Latina college graduates to decorate themselves and the caps with Hispanic-centric ornaments and messages. This is not surprising since the sorts that run HuffPo almost always side with America’s enemies, both foreign and domestic, and probably prefer America to have educated enemies – educated at our colleges and universities, often on our dime – within our borders where they can do us the most harm. That being said, don’t make the mistake of believing that I am utterly against the trend of #latinxgradcaps or think of the Latinas engaging in this behavior as being monolithic. Many, as can be seen from the photos on HuffPo, are innocuous and objectively non-offensive. Some, however, are quite anti-American and HuffPo not only makes no distinction, they showcase them. Imagine, if you will, what the response would have been to a Non-Hispanic White draping themselves in the American flag at a graduation ceremony. It’s beyond doubtful that they’d be allowed to participate in the ceremony. Yet, not only are these Latinas allowed to do so while draped in the colors of foreign nations, they’re celebrated for doing so. Be sure of this: These Latinas are our nations enemies, They’re within our borders and proudly proclaiming their loyalties to foreign powers. And they’re now educated enemies with the added advantage of Affirmative Action and a plethora of non-profit lawfare organizations, e.g., the ACLU, to aid them in their endeavors against us. This entry was posted on Sunday, May 14th, 2017 at 8:03 am and is filed under Politics, Society. You can leave a response, or trackback from your own site.